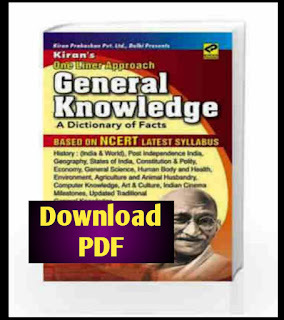 Here 'GK Solve' share some important General Knowledge for various Competitive Exams. This topic help the students for Competitive exams like sssc , wbcs, wbssc, upsc, rail, bank, police etc. Most important GK for Competitive exams.Read carefully. 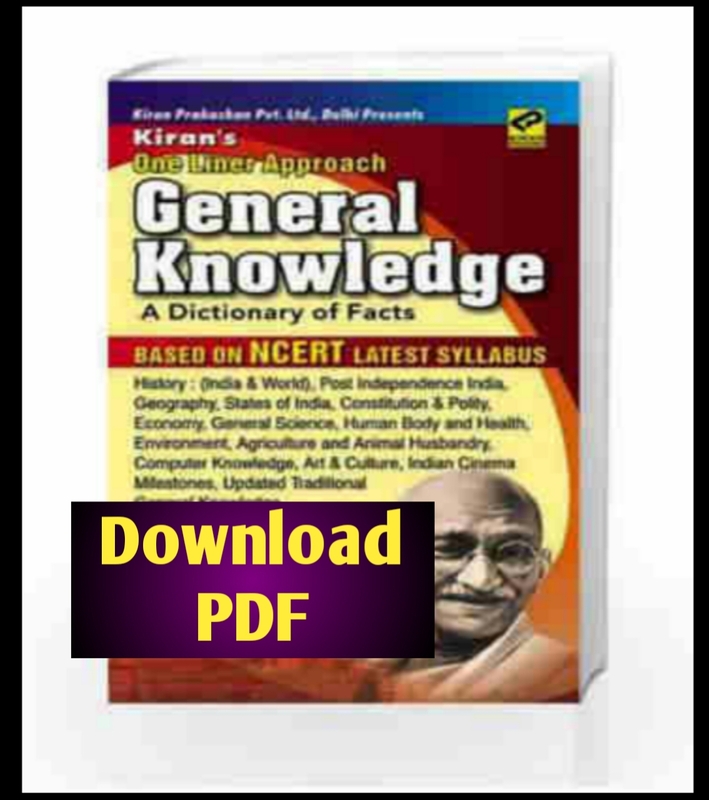 One Liner Approach General Knowledge by Kiran Sir.pdf Click Here !